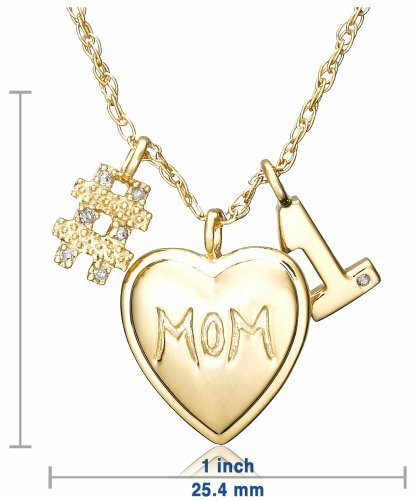 Gold Plated Sterling Silver Diamond "#1 Mom" Necklace, 18"
This sweet charm necklace tells mom just how special she is. 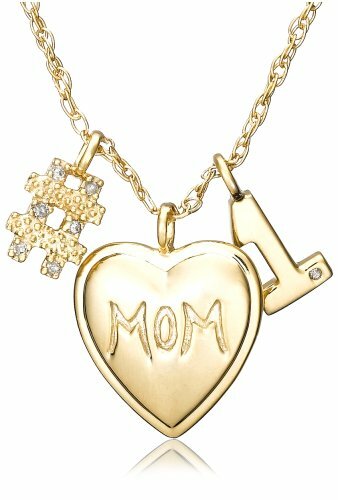 Crafted in gold-dipped sterling silver, it spells out "#1 Mom" with the word "mom" inscribed on a heart. Seven petite round diamonds (.03 cttw) add a touch of sparkle to this triple-charm design. 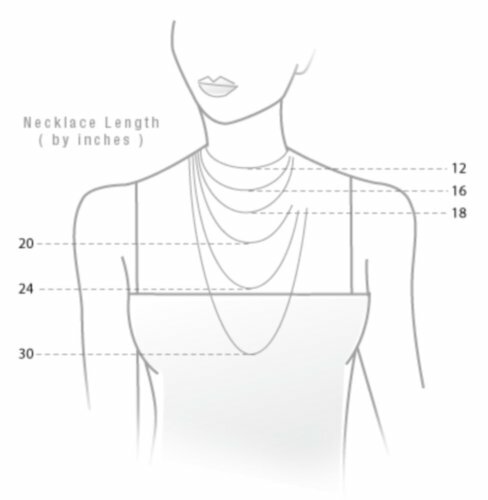 It's completed with a 17-inch rope chain, also in gold-dipped sterling silver.